It is costing them every day while it is sitting vacant and looking pretty. They are not very happy paying a mortgage here and rent in the capital. This is not a comfortable situation for them so your help in this matter will be highly appreciated. This home will suit families that are on limited budget. If you have been looking for long and have been unlucky so far, this could be an opportunity. 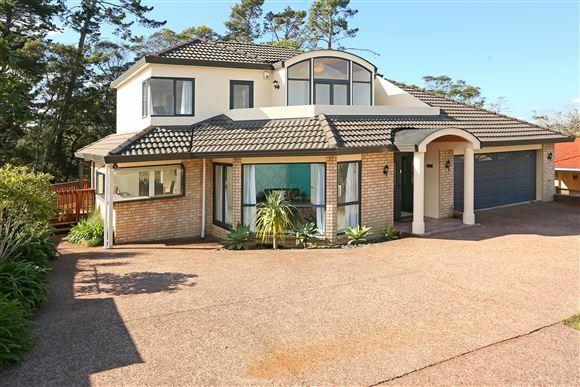 Great location and convenience of modern living are the hallmark of this property. Offering absolute privacy in the heart of suburbia. Kids can go to Western Heights School. Spend quality family time in the massive entertaining area watching your kids play in the backyard while you cook on the barbeque. The sellers love this home and are sure the new owners will love it the same. We would suggest you get your ducks in line. Bring in your builder, speak to your bank, do your investigations as this opportunity has an expiry date. It is said "Regret is a wasted emotion", how true. Call us now to view, we are here to help.